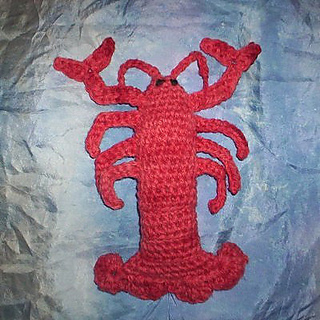 This pattern is for a cute little lobster. 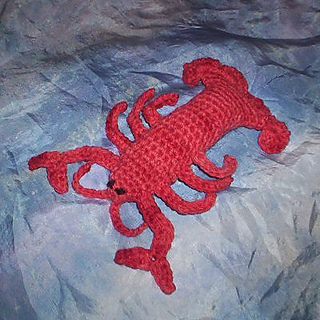 He measures 6” long and is perfect for little hands. This pattern works up in a couple hours.